The Chicago White Sox have thrown 18 no-hitters during the franchise’s American League history beginning in 1901, giving the club the No. 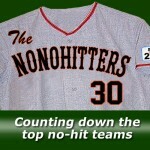 3 spot on our NoNoHitters 30 countdown with three days to go until Opening Day. 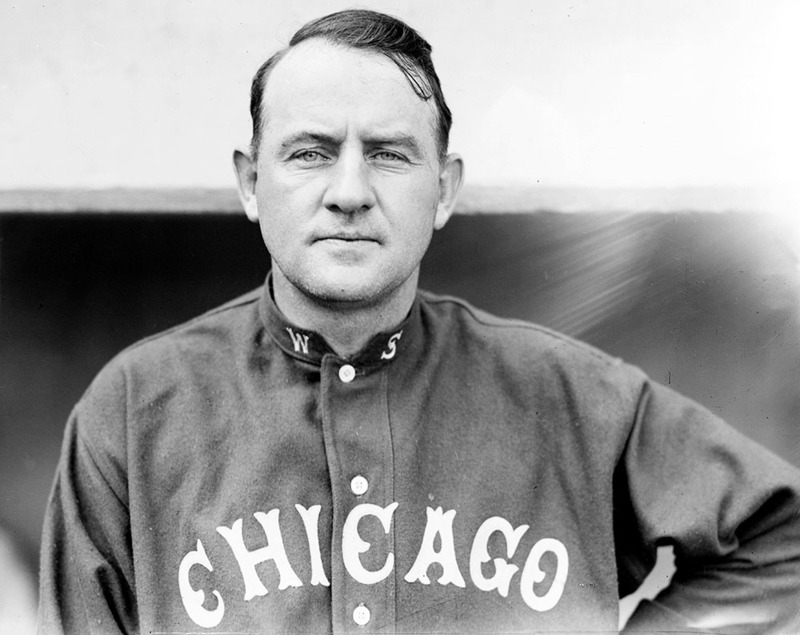 During the first few AL seasons, the ball club went by the name Chicago White Stockings, a nickname first used by the National League’s Cubs. The American League club eventually adopted the shortened White Sox moniker used by local newspapers. Callahan threw the team’s first no-no, and that Sept. 20, 1902, 3-0 blanking of the Detroit Tigers is also the American League’s inaugural no-hitter. Frank Smith and Mark Buehrle each threw two no-hitters for the Sox. White Sox pitchers have tossed three perfect games, tying the franchise for tops in the majors with the New York Yankees.